While the organisers of the Oxford Real Farming Conference welcome the Rt. 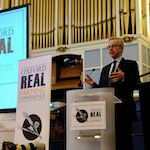 Honorable Michael Gove MP and thank him for his forthright session at ORFC 2019, there is some frustration on the continued lack of clarity on the role of agroecology (including organic) within the Agriculture Bill. The session – entitled “The future of farming: Brexit and Beyond” was held on Thursday 3 January, and chaired by Kerry McCarthy MP for Bristol East and Chair of the All Party Parliamentary Group on Agroecology – saw frank questioning from the attendees and upfront responses from the Defra Secretary. During the session, Kerry McCarthy MP asked the question on everyone’s minds: What assurances do farmers have that Mr Gove’s commitments to sustainable farming will be upheld if there are no references within the Bill? There was a recent amendment tabled in November 2018 which, among other linked issues, called for an overt reference to agroecology, particularly with regards to the idea of whole farm agroecological systems. 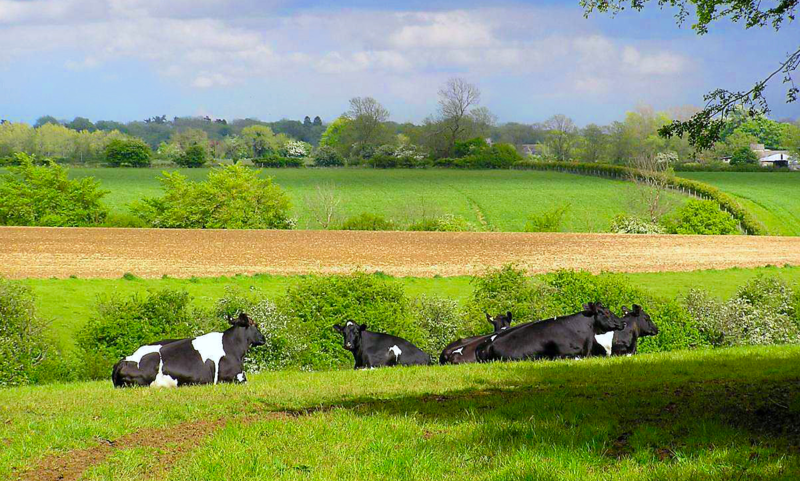 For conference participants, the question remains – does Defra see the mere mention of agroecology or organic farming as a barrier to passing the Agriculture Bill quickly? Agroecology and organic farming provides the type of sustainability and resilience vital for a safer future. Mr. Gove offered assurances that initiatives such as the 25 Year Environment Plan and the Climate Change Act will champion these practices. However, participants do not believe these assurances offer enough clarity on the incentives, support and enforcement required. Originally published by ORFC. For further information……click on full article link.